HealthyLivingMom.com is a personal blog. It is written and edited by me. For any products or services mentioned on our site in regards to a claim, statistic, quote or other representation—all information should be verified with the manufacturer or provider. In my writing, if I mention any resources and products, it is because I absolutely love to use them or I think you would find them to be helpful. My integrity is more important than making money and I will always seek to have your best interests in mind. When I recommend a particular item, and you then purchase that item, I’m earning a small fee from the manufacturer or company. I use these affiliate links in posts when they are available. Amazon Services LLC Affiliate Program — HealthyLivingMom.com is a participant in the Amazon Services LLC Associates Program, an affiliate advertising program designed to provide a means for us to earn fees by linking to Amazon.com and affiliated sites. Cents of Style — Our purpose at Cents of Style is to empower women to lead bold and full lives. We believe that if you look good, you feel good. And when you feel good you can do good for others around you. Cents of Style brings you a wide range of trendy shoes, beautiful scarves, and statement–making jewelry, all at affordable prices to make them accessible to you. 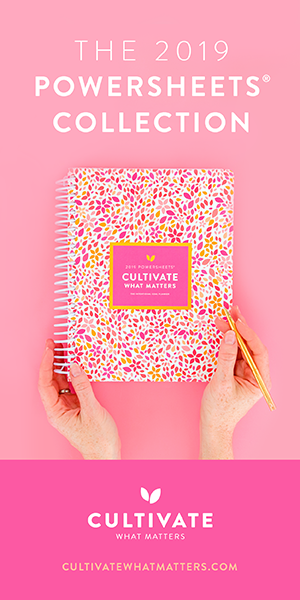 Cultivate What Matters Shop — We believe in cultivating what matters, right where you are. We believe in choosing purpose over perfect. Our products are designed to help women make what matters most to them happen, whether that be faith, family, community or a heart-filled business. At the heart of our business are our families, faith, and a strong connection to our community. DaySpring— We are a leading manufacturer and distributor of Christian cards, gifts, jewelry, art, decor and more! We offer more than 7,500 products, 2,000+ online, and touch more than 2 billion people each year with our products. Based in Siloam Springs, Arkansas, DaySpring has a staff of 250 employees and is a subsidiary of Hallmark. The Daily Grace, Co — The goal of the shop is to provide tools to help you immerse your life in Scripture. Whether this is through studying God’s Word, or hanging Scripture in your home, our goal is that our products will help you to draw closer to God and know Him more. The shop started on our kitchen table with a shipping label printer propped up on our stove, and as we have grown, we have added to our team. I am so honored to work with each person on this amazing team every day. 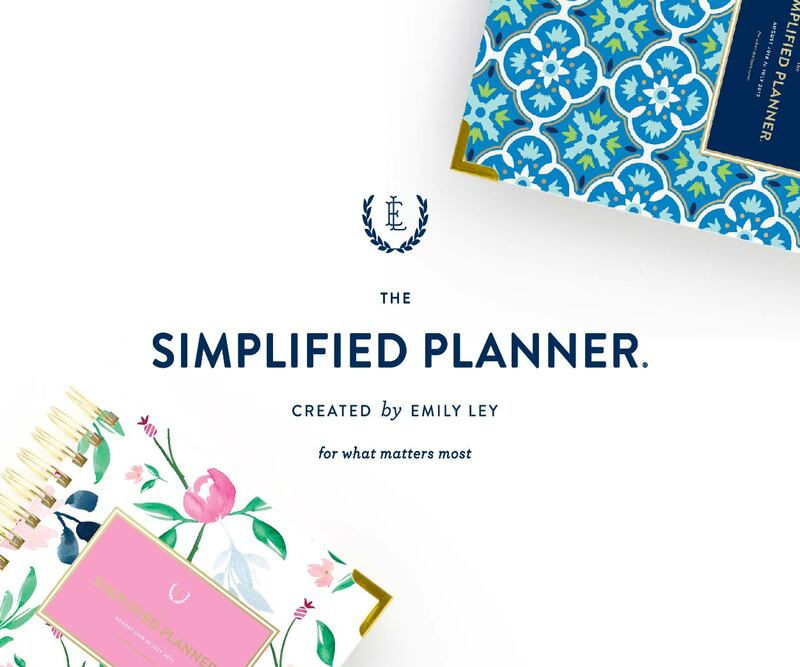 Emily Ley Paper, LLC — Emily Ley is a boutique lifestyle brand that embodies the inviting personal style and traditional sensibilities of its Founder and Creative Director, Emily Ley. The brand inspires women of all ages to build joy and simplicity into their lives through intentional choices, purposeful plans and playful experiences. The collection, built on the pillars of simple design, classic style, fresh colors and playful details, features organizational tools, office necessities, stationery and family-centric gifts. Jane.com — Jane is a beautiful boutique marketplace featuring the latest in women’s fashion trends, home decor, and children’s clothing. Providing the most high-end products, from the most trusted companies, to the most loyal customers, is not just a mission, it’s a promise. With a highly structured selling platform and multiple integrations, Jane.com provides both online sellers and brick and mortar shops the perfect marketplace to showcase their boutique and creates an attentive audience for new innovative products. Shaklee — I am a Shaklee Independent Distributor. I’ve partnered with Shaklee because they are a company with high integrity and quality products. I personally use Shaklee products to help optimize my health and the health of my family. From time to time I will share what products I use and also stories from others. When you purchase these products through my online shop, I do receive compensation. The information provided on this website is not intended to diagnose or treat any medical or mental health condition. Please consult your healthcare provider and check all Shaklee labels before starting any health regimen. Average annual income for each rank is calculated monthly based on information reported on Form 1099-MISC for all U.S. Business Leaders who achieved the rank that month. The sum of these monthly averages is the figure reported. 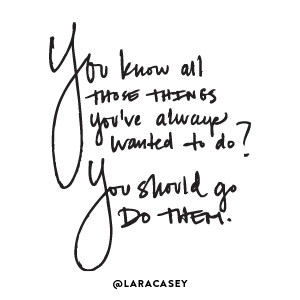 Results will vary with effort with both product and business. Shaklee Corporation does not guarantee that any particular income level will be achieved. The main thing I want to offer you as a reader first, is encouragement. You can trust that on HealthyLivingMom.com you will find that it’s simply that—encouragement. There’s no hidden gimmicks for me to make money. I truly want to see you become The Best Mom Ever. The views and opinions on this blog are solely mine and because you have trusted me with your time and attention, I always want to be open and honest with what I share with you. English Standard Version (ESV) Unless otherwise indicated, all Scripture quotations are from The Holy Bible, English Standard Version* (ESV*), copyright © 2001 by Crossway Bibles, a publishing ministry of Good News Publishers. Used by permission. All rights reserved. The Message (MSG) Unless otherwise indicated, all Scripture quotations are taken from THE MESSAGE, copyright © 1993, 1994, 1995, 1996, 2000, 2001, 2002 by Eugene H. Peterson. Used by permission of NavPress. All rights reserved. Represented by Tyndale House Publishers, Inc.
New King James Version (NKJV) Scripture taken from the New King James Version ®. Copyright © 1982 by Thomas Nelson. Used by permission. All rights reserved. New Living Translation (NLT) Scripture quotations are taken from the Holy Bible, New Living Translation, copyright © 1996, 2004, 2007, 2013, 2015 by Tyndale House Foundation. Used by permission of Tyndale House Publishers, Inc., Carol Stream, Illinois 60188. All rights reserved. This policy was last updated March 20, 2018. HealthyLivingMom.com is a participant in the Amazon Services LLC Associates Program, an affiliate advertising program designed to provide a means for us to earn fees by linking to Amazon.com and affiliated sites. Punching mom guilt in the face since 2014. Sonya Rottman is the author of 5 Things Great Moms Get RIGHT, and the seekFIRST Journal. During the past 20 years she has facilitated over 15 small groups, led prayer and worship gatherings, and helped countless women grow their faith and themselves. Her soon to be released book, How to Become a Healthy Living Mom, will help you to be the best mom ever—by doing what you love. Connect with Sonya on Instagram, on her blog, or on the next Healthy Living Mom Facebook Live. First Name Last Name E-Mail Address By checking this box, you acknowledge your acceptance of my privacy statement.